The Infinite Bard is an exciting opportunity to read free stories (yes, free!) from some of your favourite (and soon to be favourite) authors working in genre fiction today. All of the writers are members of The International Association of Media Tie-in Writers, and I’m delighted to be one of the Bards bringing you a new story to read every couple of weeks, starting on May 1st, 2019. Follow The Infinite Bard on Twitter for updates, and be sure to bookmark the official blog, where we are all looking forward to sharing some wondrous stories with you! 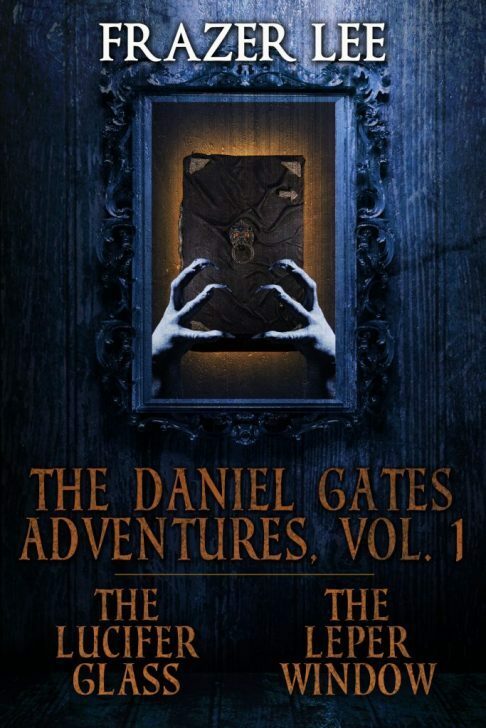 Check out this marvellous and balanced review of The Daniel Gates Adventures Volume 1 and Volume 2 from Steve Stred at Kendall Reviews. My thanks to Steve & all at Kendall Reviews.